Happy Spring everyone! 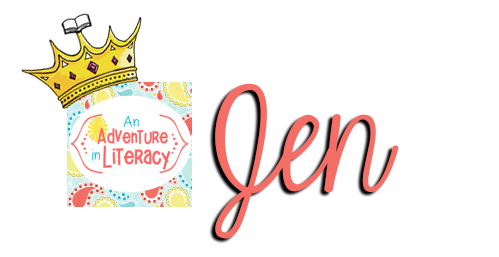 It's Jen from An Adventure in Literacy here to share an easy activity for comparing and contrasting. 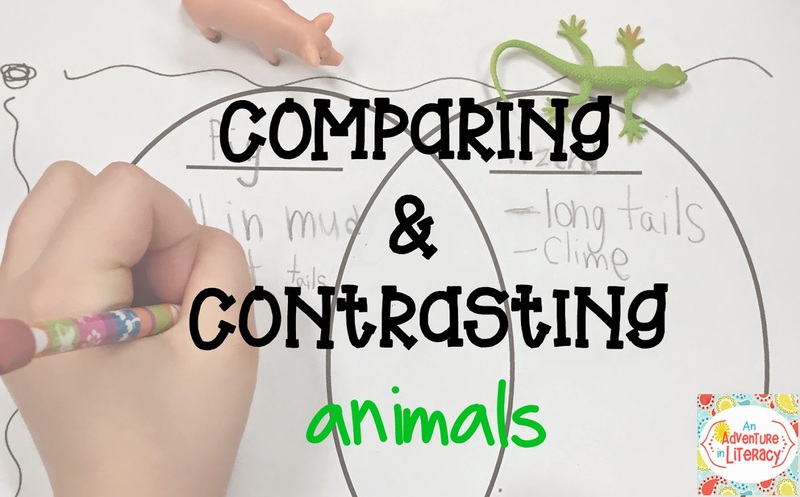 I had been working on comparing and contrasting all week with my first graders and wanted to add a little playful fun to the subject...so I pulled out plastic eggs and animals. 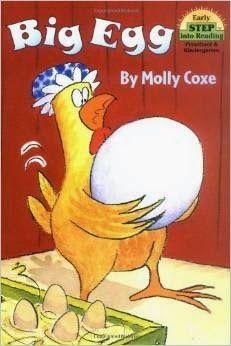 To start off the fun I read Big Egg by Molly Coxe. I double puffy heart love this book! 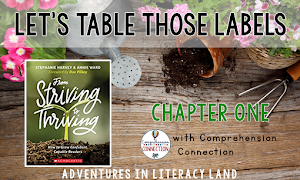 It is a quick read with simple text and bold illustrations. I've used it in many grade levels for predicting and making inferences from pictures. For this activity it served as a quick hook to introduce the project. The story in an eggshell is that Hen finds a big egg and tries to figure out what kind of animal egg it is. I used eight plastic eggs each filled with a different small plastic animal. I let the students know that just like in the book, all of the animals in the eggs are not necessarily animals that would really hatch from eggs. Each table got to choose two eggs from the basket. 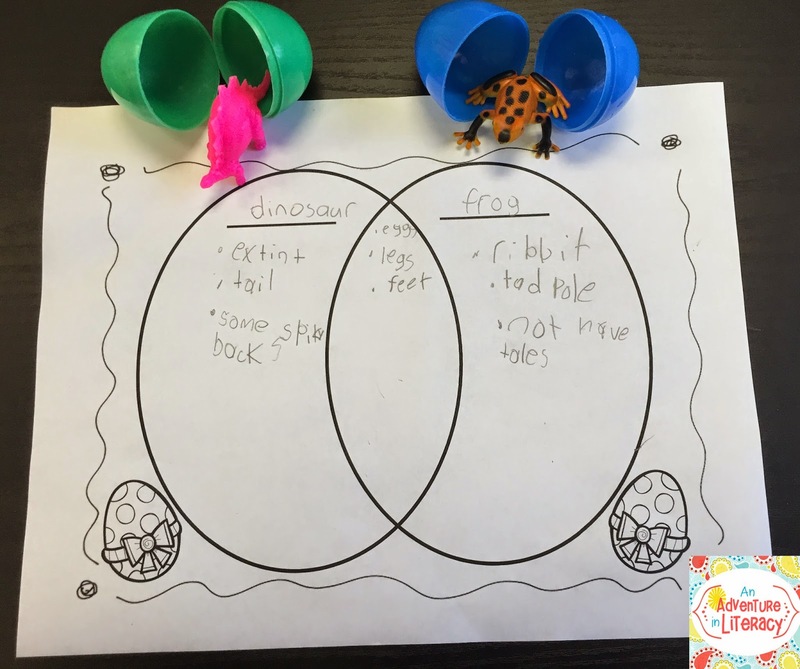 As a table group they worked together to compare and contrast their two "hatched" animals using an egg shaped Venn diagram. Each group also presented their animal comparisons to the class. The next step in the project could be to write paragraphs that highlight the similarities and differences in the animals. A basket of eggs and the Venn diagram could also be a very engaging center! 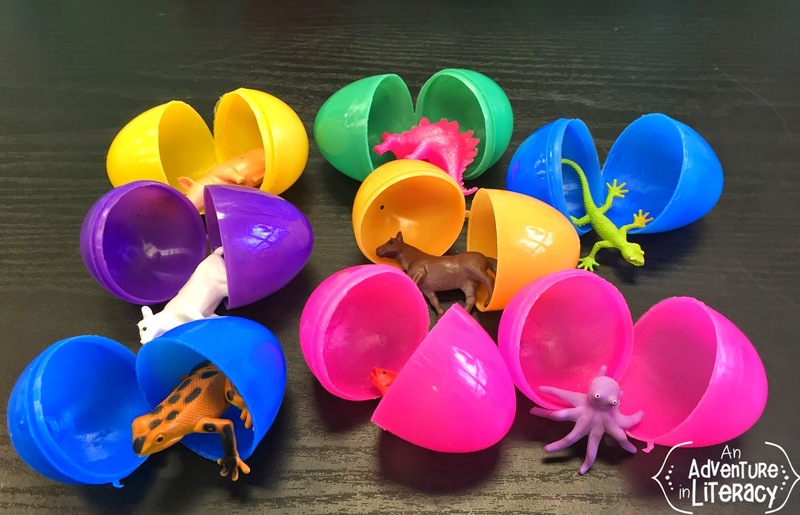 I'm sure every elementary teacher has extra plastic eggs and animals lying around, so grab the Venn diagram freebie here to have your own egg animal fun! 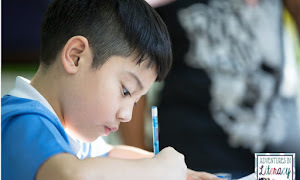 What other fun activities do you use to teach compare and contrast? Let us know with a comment! This is a really great engagement activity - I love it! I've been eyeing some plastic eggs in the shop each day (they are next to the coffee machine!) and have been wondering whether to buy them...tomorrow I will! Thanks! I love the plastic eggs. So much fun and so full of surprise! 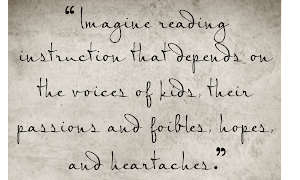 I think my students would be sooooo engaged! Thanks so much for sharing! What a fun way to practice comparing and contrasting. My kiddos love anything with an element of surprise, so trying to guess what is in their egg before cracking it open would be enough to hook them. Thanks for sharing this easy, yet fun idea!